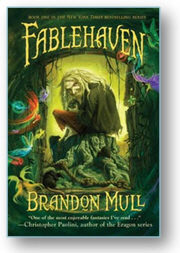 This is book one of the Fablehaven series and it doesn’t disappoint. I enjoyed reading about the sanctuary with all of the mystical creatures and the two young kids who are stronger than they could imagine as they work to save lives and the sanctuary. What a fun read for kids around nine-years-old. Every week when Chris would spend the night, I would read to him at the close of the day from these books. Many times we didn’t want to stop when it was time to go to sleep, because we wanted to know what would happen next. 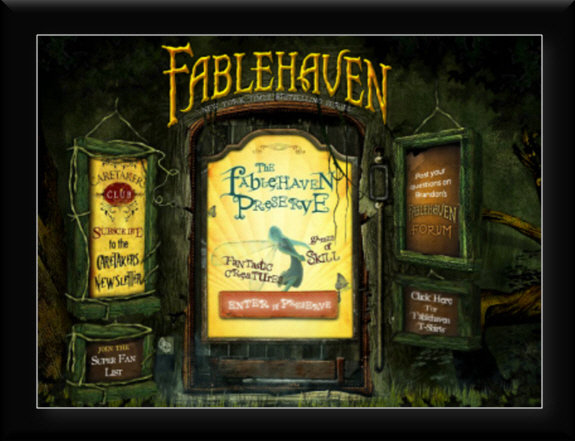 Fablehaven is where mystical creatures of all description have gathered for centuries to hide and prevent their extinction. The sanctuary survives today as one of the last strongholds of true magic in our cynical world, and Kendra and her brother Seth have no idea that their grandfather is the caretaker.